Do you feel like it is time for you to take a break from the daily grind? 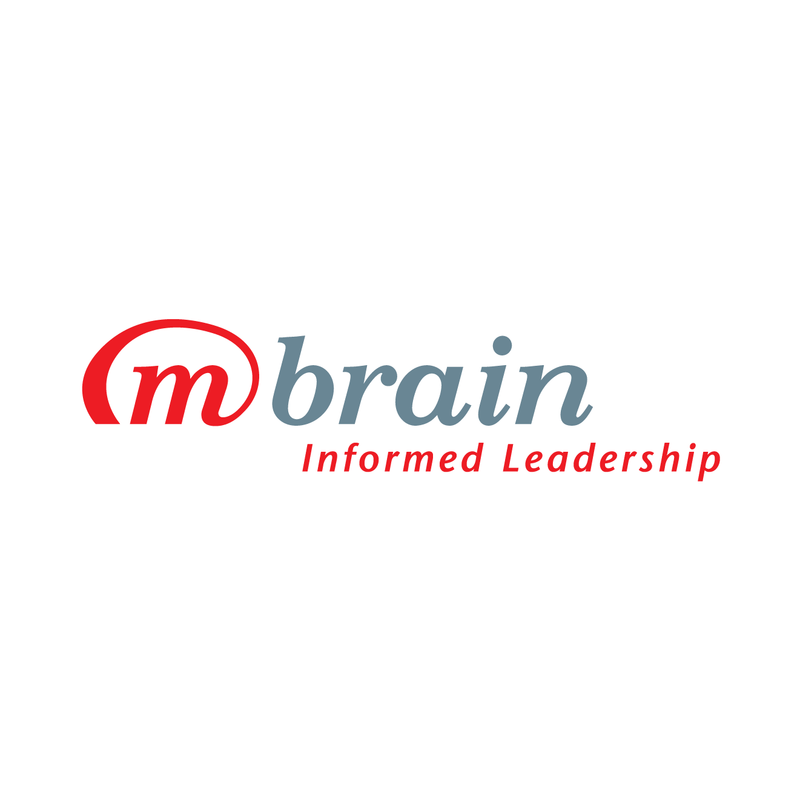 Step back from your business, refresh your brain and get new perspectives? The Oslo PR Talks, taking place from 12-13 October in Oslo, Norway, offer you the unique opportunity to pop the bubble you may find yourself in, connect with professionals with a range of PR skills and explore creative solutions to some of the most important challenges in today’s, ever changing PR world. Our inspirational speakers have created PR and communications strategies for Presidents, European Royal families and the world’s most reputable organizations. Throughout the years they have also successfully managed some of the biggest corporate crisis in modern history. 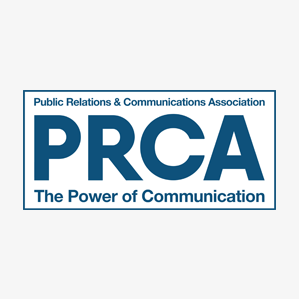 Through lively discussions, group work and exclusive one-to-one sessions, they will help you take your professional skills to the next level and strengthen the position of PR and communications in your esteemed organization. Book your seat today and make the right investment for yourself and your business. You don't know what you don't know--and sometimes you need other people to help you see things differently! 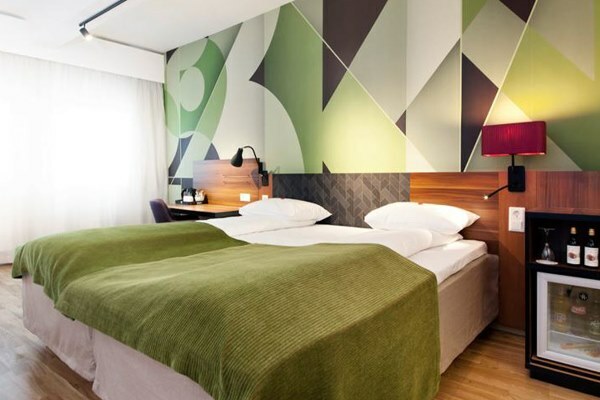 Scandic is the largest Nordic hotel operator with a network of 230 hotels with almost 44,000 rooms in seven countries. 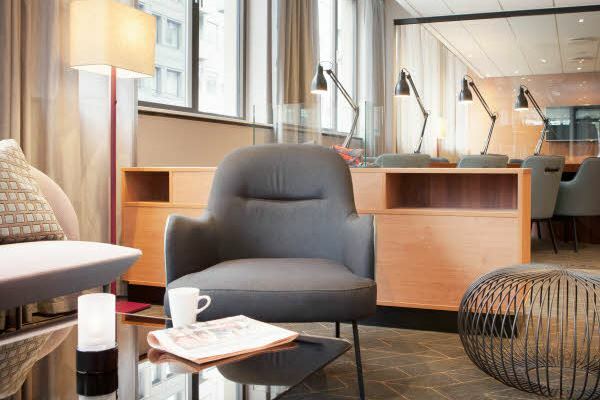 Scandic was founded in 1963 and since then, we have been a pioneer, driving development within the hotel industry. 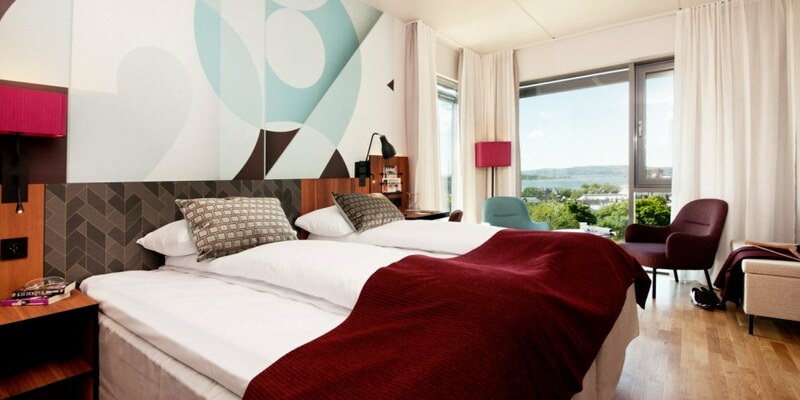 We operate in the mid-market segment under our industry-leading brand, Scandic. As Head of Communications and Chief Spokesperson for the United Nations High Commissioner for Refugees (UNHCR), Melissa Fleming leads communications efforts around the globe. Operating in 120 countries, UNHCR provides shelter and help for over 30 million people who have fled wars and persecution. In her role, Ms Fleming has introduced strategic communication planning designed to have more impact on the varied audiences, which include media, donors, governments and refugees themselves. She also directs global advocacy campaigns with a strong emphasis on social media. To garner support for a humanitarian cause, she believes communications must not only inform but generate empathy and stir action. She believes in the power of public speaking to move audiences. Her TED talk http://bit.ly/1zdmdPb , “Let’s help refugees thrive, not just survive,” has been viewed over 900,000 times around the world and has been subtitled in 25 languages. Over 1.2 million people have viewed her second TED talk about an extraordinary young Syrian woman, Doaa, who was one of the only survivors of a boat wreck that killed 500 refugees, including her fiancée. This is the subject of her forthcoming book, A Hope More Powerful than the Sea, to be published by Macmillan in Fall, 2016. She joined UNHCR from the International Atomic Energy Agency (IAEA), where she served for eight years as Spokesperson and Head of Public Information during the period the organisation made headlines for its inspection work in Iraq, Iran and North Korea and won the Nobel Peace Prize in 2005. 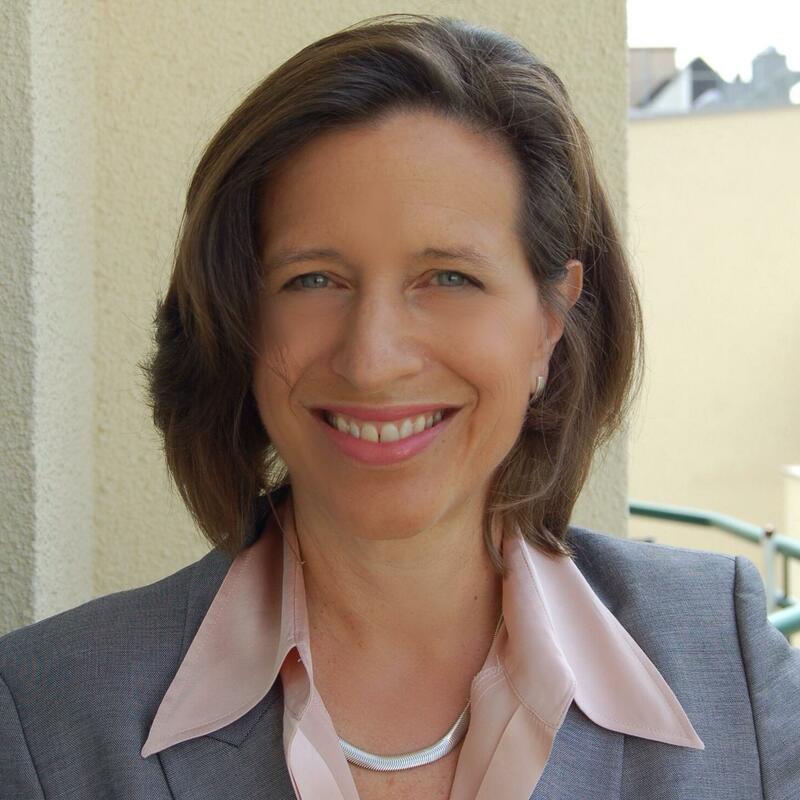 Prior to IAEA, she headed the Press and Information team at the Organisation for Security and Co-operation in Europe and as a Public Affairs Specialist at Radio Free Europe/Radio Liberty. She started her career as a journalist. She lives with her husband and two children in Vienna, Austria and works at UNHCR Headquarters in Geneva, Switzerland. She is originally from Marblehead, Massachusetts. She has an M.A. in journalism from Boston University and a B.A. in German Studies from Oberlin College. John Shield joined the BBC as Director of Communications in November 2013. He is responsible for all of the BBC’s communications activity. Prior to this John was Director of Communications at the Department for Work and Pensions - John headed up all the communications activity for the department, including press, marketing and internal communications. John has both private and public sector experience, having been a Director at one of Britain's largest transport businesses and the Head of Communications for news, current affairs and sport at the BBC. He was also Director of Communications at the Department for Communities and Local Government, and Head of News at the Department for Education and Skills. He has also worked at the Foreign Office and No. 10. Elizabeth Stokoe is Professor of Social Interaction in the Department of Social Sciences at Loughborough University, UK. She analyses the science of talk using conversation analysis, in settings including first dates, police interrogations, sales calls, and initial inquiries to services including mediation and doctors’ surgeries. She teaches on the BSc Social Psychology programme at Loughborough. Outside the university, she runs workshops with mediators, doctors, police and other professionals using her research-based communication training method called the “Conversation Analytic Role-play Method”. She has lectured at the Royal Institution and at TEDx, and her research and biography was the subject of BBC Radio 4’s The Life Scientific. Abi joined Tate In February 2014 as the Marketing and Communications Manager for the Members programme. Responsible for the entire marketing strategy including acquiring new Members, retention and reactivating lapsed Members she saw the membership base increase to the biggest itâ€™s ever been and has worked closely with her team to maintain a retention rate of 86%. 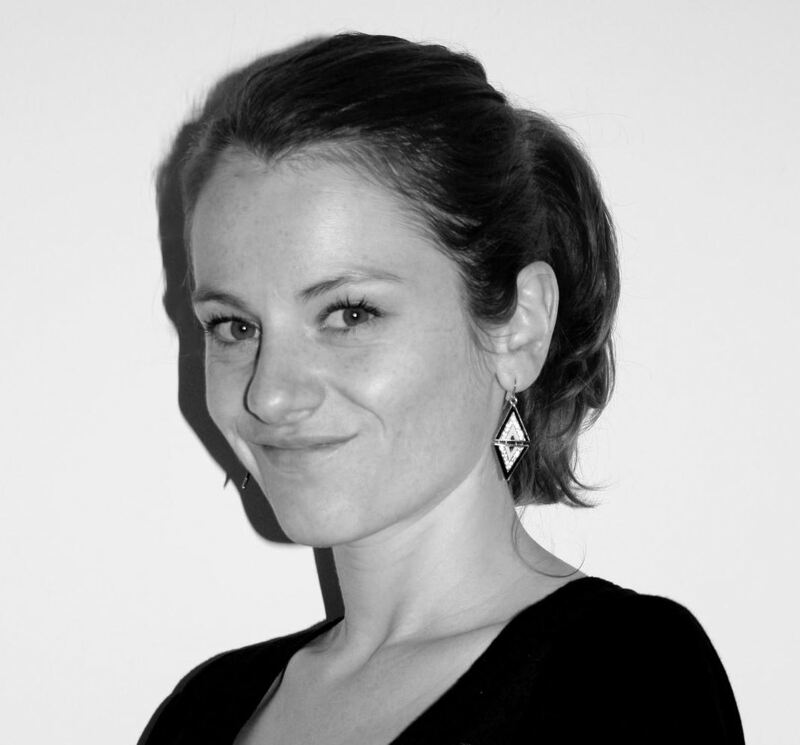 In May 2015 Abi moved within Tate to become the Tate Britain Marketing Manager. 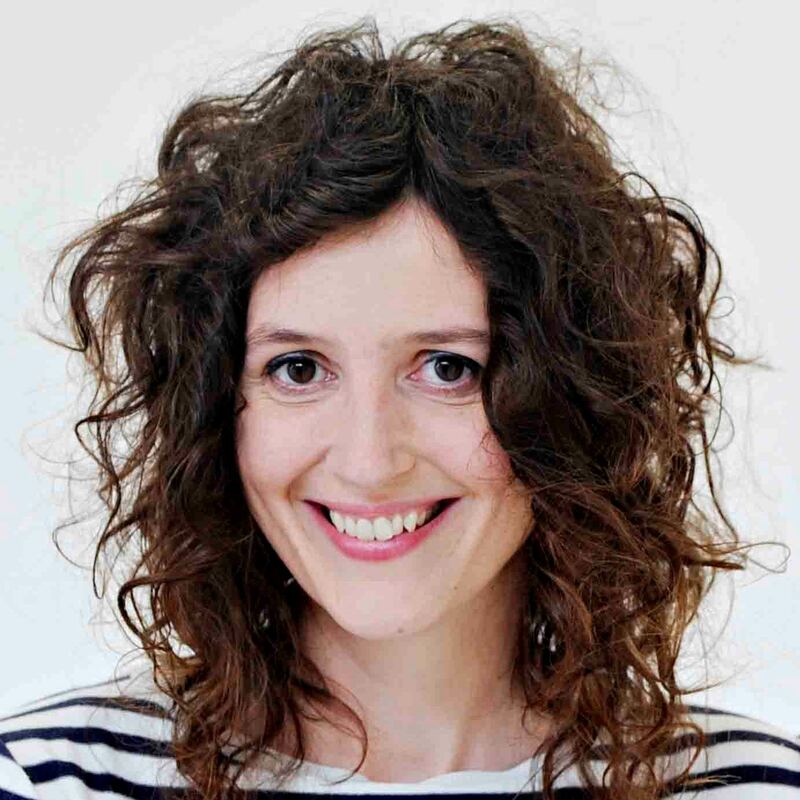 Her role includes developing the brand strategy for Tate Britain and marketing all of its exhibitions and displays in a way that is relevant to audiences today and encourages a new audience to engage with the gallery. Before joining Tate, Abi spent 9 years working agency side in CRM and advertising agencies including TMW, Proximity London, iris Worldwide and The Red Brick Road. She developed and implemented both BTL and ATL marketing strategies across a variety of clients such as Volkswagen, Barclaycard and Suzuki. Maxim Behar is a leading Public Relations expert with wide experience and strong presence in many countries all over the world. He travels a lot, often speaks in front of world leaders audiences, practitioners, students and opinion makers on the modern Public Relations and Social Media topics. 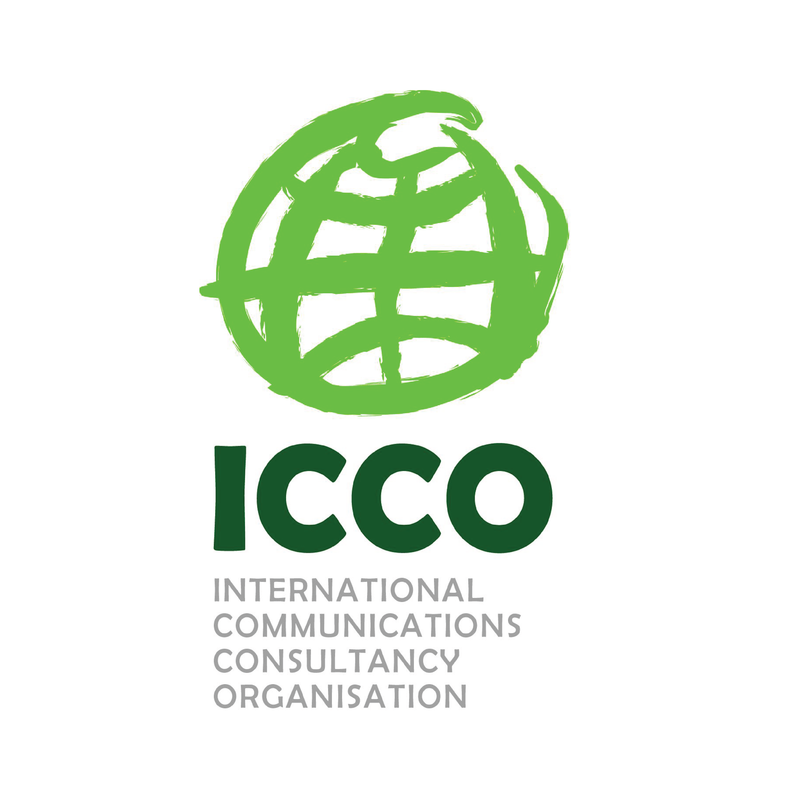 Maxim is President of ICCO, the largest and most influential global organization of Public Relations professionals and practitioners. He is a dreamer and hard worker for a better, more dynamic and more ethical world. Maxim is also a practitioner - he likes chatting, networking, serious business projects, social media, rock music, gadgets and traveling, meeting new people and facing new challenges, reading and writing. Also he is a committed fan of golf, cycling and parachute jumping. One of his favorite rules in life is: If your dreams don't scare you, they aren't big enough! In 1994 Maxim founded M3 Communication Group, Inc., the leader in the field of public and media relations in Bulgaria. 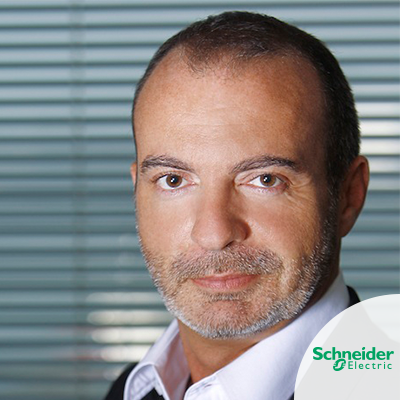 Since then he has been the company's Chief Executive and Chairman of the Board of Directors. He is also Honorary Consul General of Republic of Seychelles to Bulgaria. Currently Maxim Behar is Chairman of the Board of World Communications Forum in Davos, Switzerland, Chairman of the Board of Trustees of For Our Children Foundation, Vice-President of The Atlantic Club in Bulgaria, Board member (former long years Chairman) ofBulgarian Business Leaders Forum and tens other local and internationals organisations. Since January 2012 he was appointed Chairman of Hill+Knowlton Strategies in Prague, Czech Republic, and since then he has been managing simultaneously both offices in Prague and in Sofia. The company's clients list consist of globally renowned brands in various fields, such as energy, finance, technology, property management and real estate, fast-moving consumer goods, education, art, etc. Maxim has Bachelor's degree in Engineering Economics and an Advanced degree in International Economic Relations from the Prague Economics University in the Czech Republic. In 1981, during his studies, he began his career as a journalist in Bulgaria, the Czech Republic, and Poland. He remained active in journalism until 1995. Maxim's latest book “Generation F” reached #4 of sales on Amazon (2012) and also his previous books “111 Rules on Facebook” and “Secondary Instinct” were considered best sellers in the country. He is fluent in Bulgarian, English, Czech, Polish and Russian, plays golf, drums, tennis and provides regular parachute jumps. Malena oversees a team responsible for the development of global communication to support the Shell Brand, driving brand communication excellence and integration across Shell and setting standards for and measuring communication effectiveness. Prior to joining Shell, Malena developed global strategic marketing and communications at Nestlé, working on more than 100 campaigns for billionaire brands such as Kit Kat, Nespresso and the Nestlé Corporate Brand. Originally from Argentina, Malena has a degree in Business Administration and a Masters in Business Economics from Harvard University and lives in Zurich.